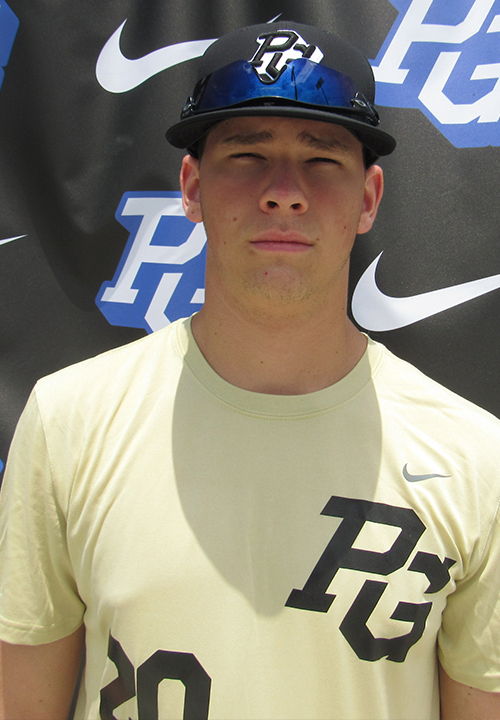 Liam Norris is a 2020 LHP/1B, OF with a 6-4 215 lb. frame from Cary, NC who attends Green Hope HS. Extra large frame with lots of room for additional strength and physicality to the present build. Primary lefthanded pitcher with fluidity to the delivery and gets downhill well. Side step into a high leg lift above the belt. Drives off the backside very well with a clean, loose arm stroke. Gets the arm through well and on time. Higher three-quarters arm slot and showed both a curveball and slider. Heavy sink and life to the fastball that topped out at 94 mph. Deceptive and hides the ball and the curveball shows 10/4 shape and can be thrown for strikes. Slider has short biting action and functions as a cutter at times. Curveball is a legitimate swing-and-miss offering. Highest level pitching tools and high level pro prospect for the class. Lefthanded hitter with present bat speed and stays inside. Spread open stance with a high hand set and a high back elbow. Has some strength to pull with looseness to the hands and the ball jumps off the barrel. Named to the 2018 Jr. National Showcase Top Prospect List. 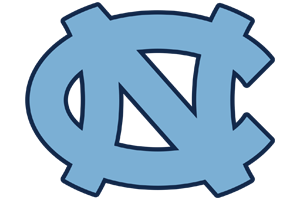 Verbal commitment to North Carolina.